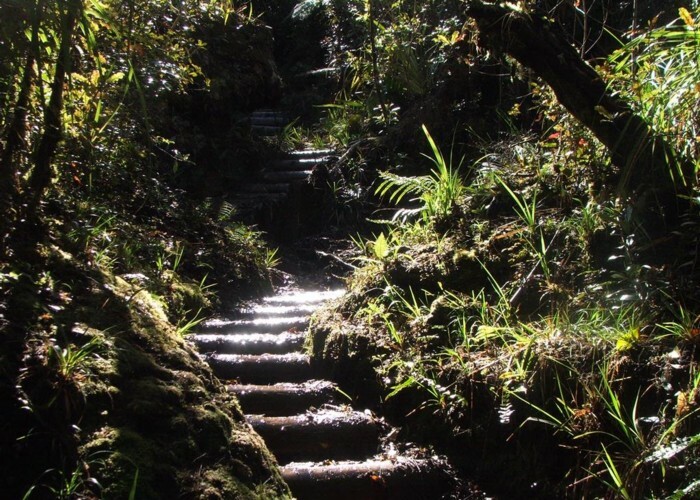 Mt Te Aroha track, last stages before summit. Added 21 October 2009 by Pam and StuPam and Stu. No revisions.